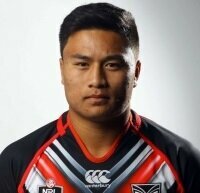 Lino caught the eye in the club's NYC trials to earn a spot in the 2012 Vodafone Junior Warriors squad. Not many weeks past his 18th birthday, the goal-kicking halfback was called in to make his NYC debut in the second-round clash against Parramatta and finished the season as team's top points-scorer with 144 points in 23 games. 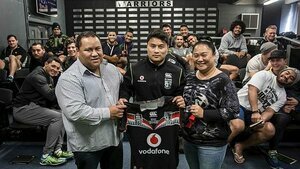 Lino, whose club roots are with the Marist Saints, was again a heavy points-scorer in 2013 despite a lengthy injury lay-off. He bucketed 147 points for the club, taking his total after 2013 to 281 from 41 appearances. Mason studied a Bachelor of Business at AUT, having completed his schooling at Avondale College. 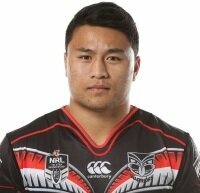 Lino had signed with AS Carcassonne for the 2015 season, but the contract was cancelled after his shoulder dislocation in the 2014 Holden Cup grand final. 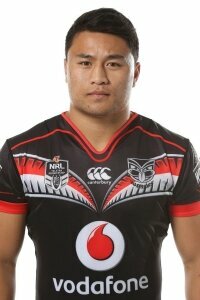 Instead, Lino re-signed with the Warriors to play in their New South Wales Cup squad. He made his NRL debut on 22 August 2015 against the North Queensland Cowboys, replacing an injured Chad Townsend.